What Step Do You Need Help With? Read interviews with patent professionals, take a career assessment, and sign-up for a Free 10-day video course. Scientists, engineers, and lawyers who have passed the Patent Bar Exam are in high demand. Learn more about this exam. Review current, comprehensive, and flexible patent bar review training options including courses and print books. 17+ Year Track Record of Helping Individuals Across the Globe. Dr. Michael S. Cordray, Ph.D.
Find out more about the Patent Bar program that will help you pass the exam quickly and conveniently. Vincent J. Wegher P.E., Esq. 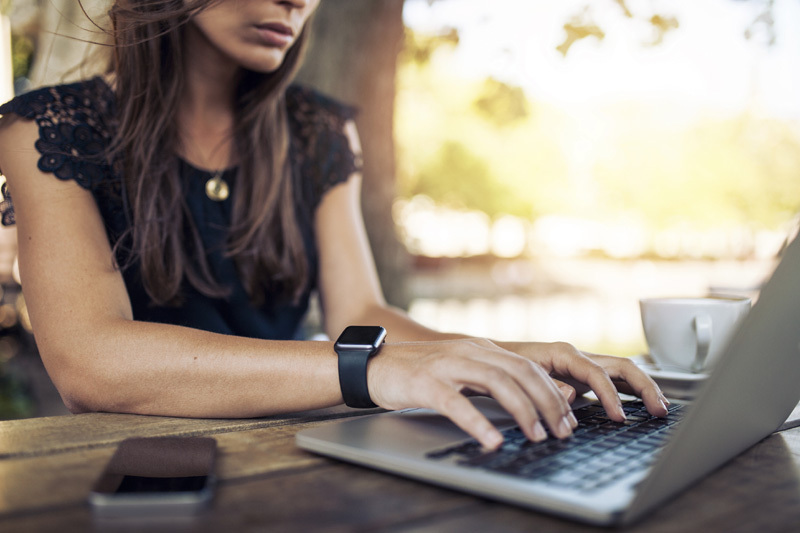 Sign-up for our FREE 10-day course and get video tutorials on a career as a Patent Practitioner sent straight to your email inbox. Start preparing for the Patent Bar exam with our Free MPEP Breakdown course. 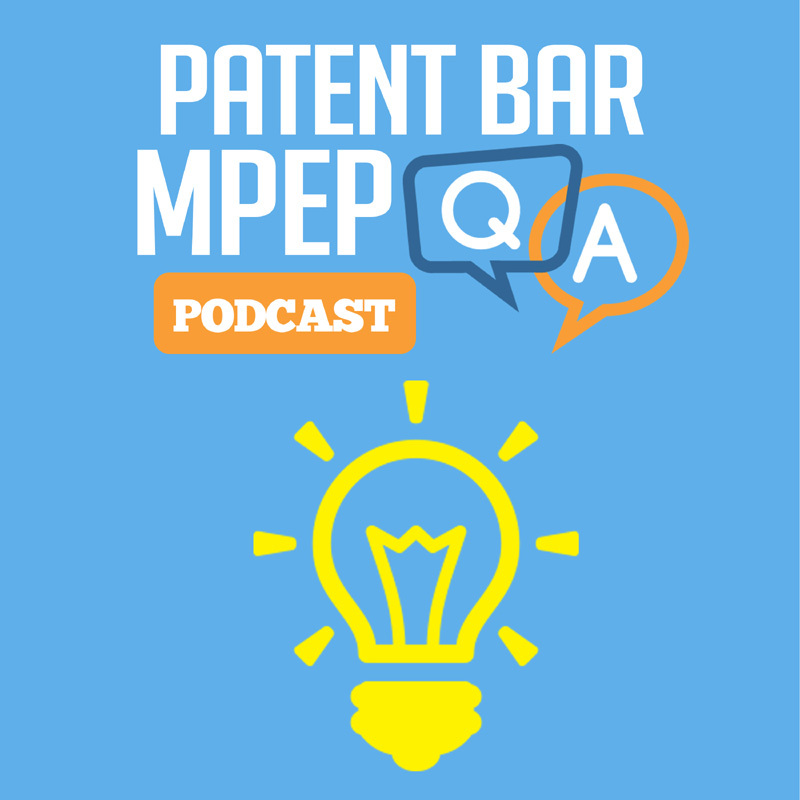 Gain Patent Bar study tips and along with an overview of the MPEP. Get started with your Patent Bar study preparations. Sign up for a free trial account to our Patent Bar review course. No credit card required. MPEP Q & A 170: Must a Claim be Identified to a Correct Category of Subject Matter? https://www.patenteducationseries.com/wp-content/uploads/2016/05/mpep-podcast-art-800.jpg 800 800 Lisa Parmley https://www.patenteducationseries.com/wp-content/uploads/2014/07/logo-centric-bw.png Lisa Parmley2019-04-16 08:02:122018-08-26 07:50:51MPEP Q & A 170: Must a Claim be Identified to a Correct Category of Subject Matter? MPEP Q & A 169: Non-Limiting Claims Not Directed to Any of the Statutory Categories. https://www.patenteducationseries.com/wp-content/uploads/2016/05/mpep-podcast-art-800.jpg 800 800 Lisa Parmley https://www.patenteducationseries.com/wp-content/uploads/2014/07/logo-centric-bw.png Lisa Parmley2019-04-02 08:02:562018-08-26 07:49:56MPEP Q & A 169: Non-Limiting Claims Not Directed to Any of the Statutory Categories.